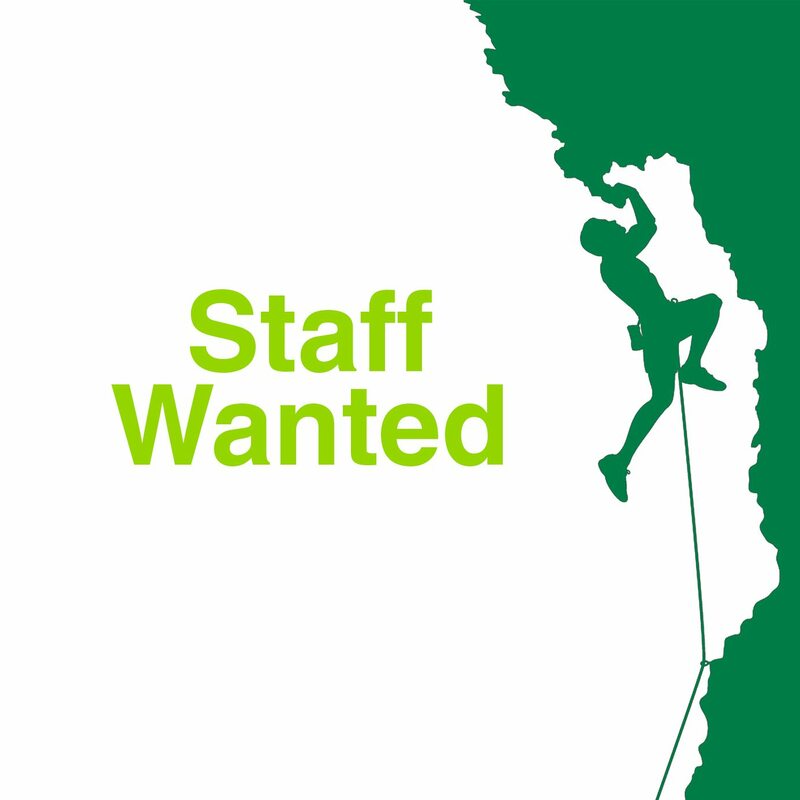 We are looking to hire some staff for our specialist climbing store in Awesome Walls Finglas. We need a full time staff member, 25 hours, Monday to Friday, plus, a part time member of staff with 15 hours on Saturday & Sunday available. Applicants should have relevant climbing experience as well great local knowledge and a good understanding of the Irish Climbing scene. The successful candidates will be self motivated, confident with the ability to work unsupervised to targets with excellent people skills. If interested, please email your CV and references to jobs@greatoutdoors.ie or drop it off in either the Finglas store or our city centre store just off Grafton Street.